The Morgan Hotel in Temple Bar offers all the attributes of a modern design boutique hotel, providing a unique experience for people who are tired of the usual and want something different. 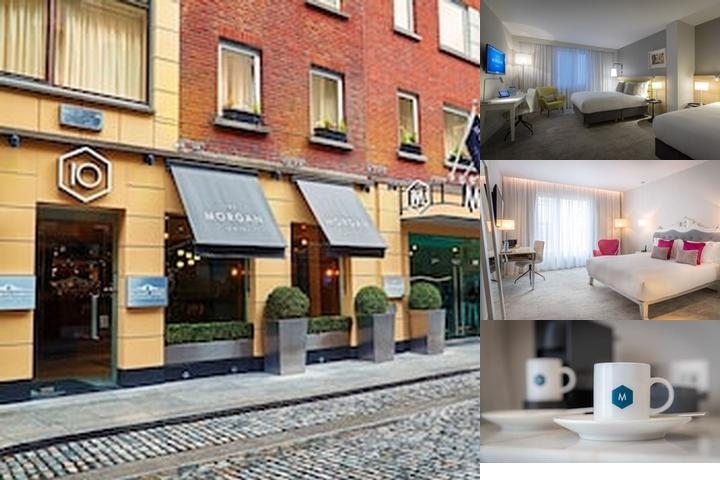 Ideally located in Dublin City Center, The Morgan Hotel is just a short stroll away from Grafton Street, Dublin's main shopping thoroughfare, theatres and the IFSC, Dublin's primary business district. At The Morgan in Temple Bar, the bedrooms, suites and extended stay apartments have been designed to create an ultra stylish boutique hotel ambience with minimalist undertones.